Can you catch all the balls? 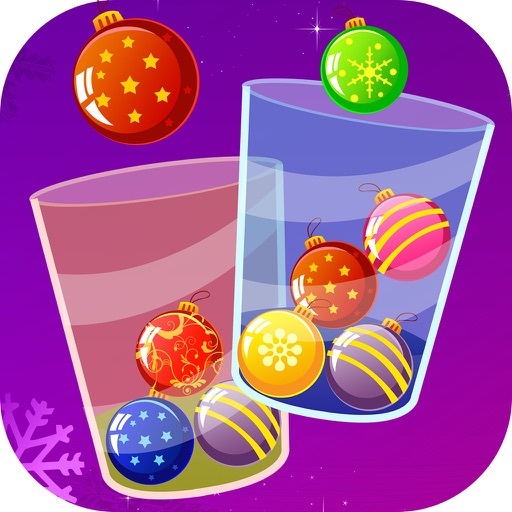 Play a super fun & addictive mini game right in time for Christmas! Caution: Extremely addictive!